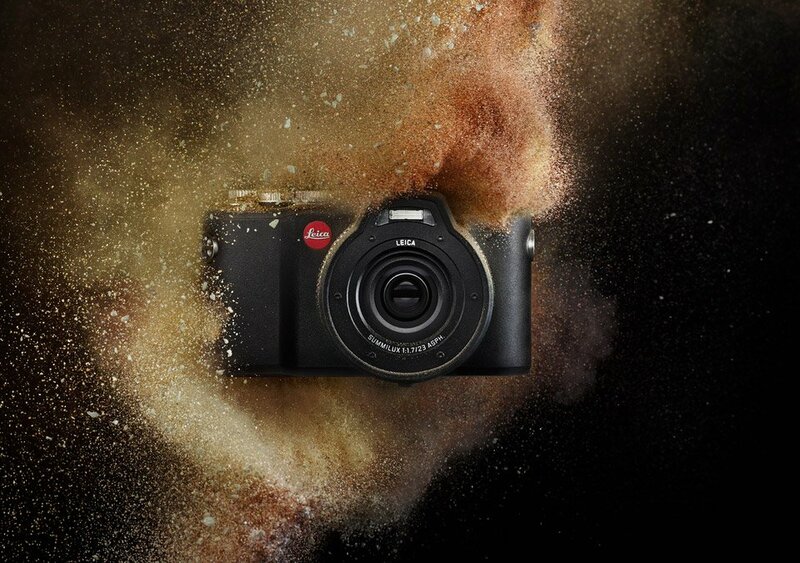 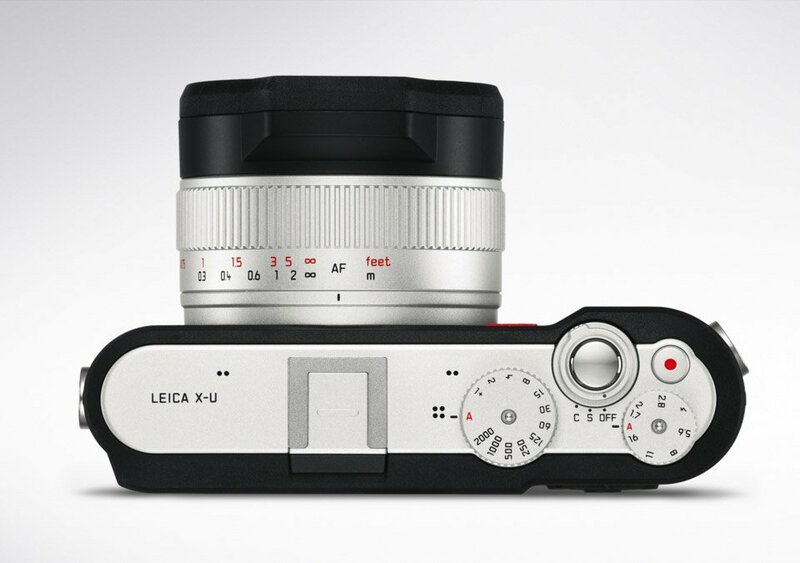 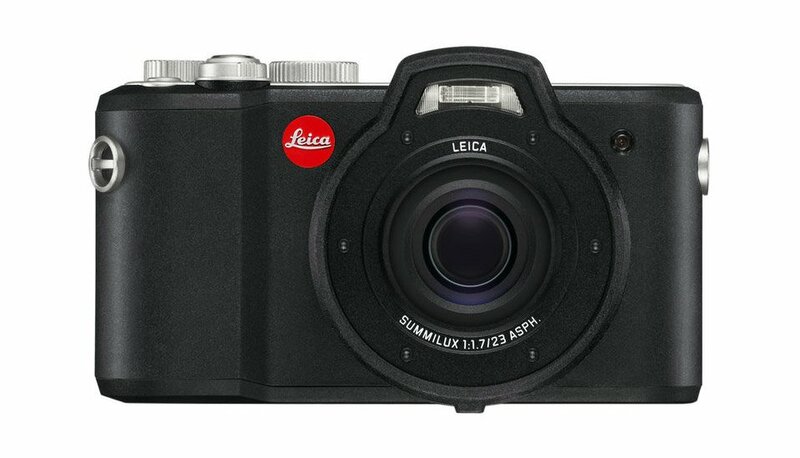 This extravagant APS-C digital camera packs Leica quality in a rugged design that’s waterproof, dustproof and shockproof. 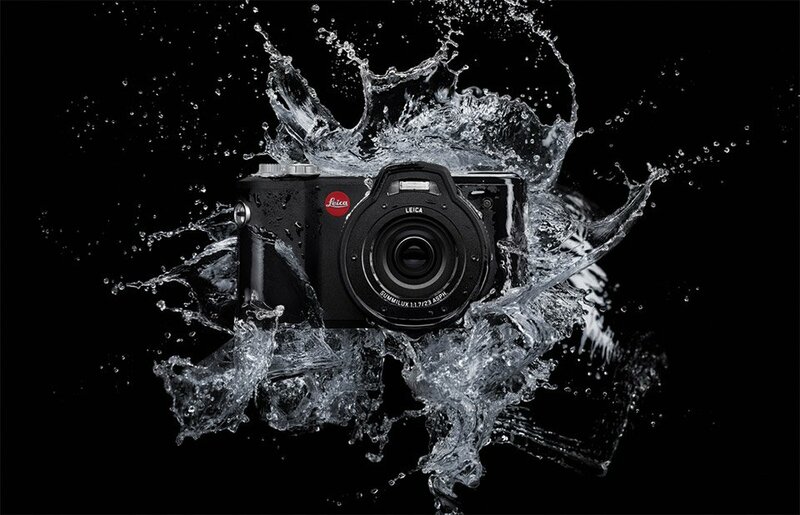 The 16.2MP camera’s fixed f/1.7 23mm lens is also sealed, so the camera can be used under 50ft of water for up to 60min. 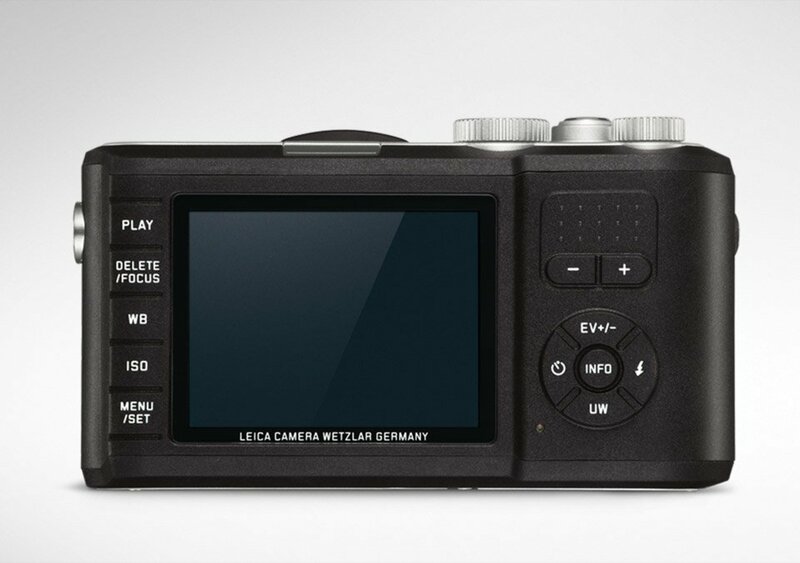 Sample photos here.